Happy Friday! 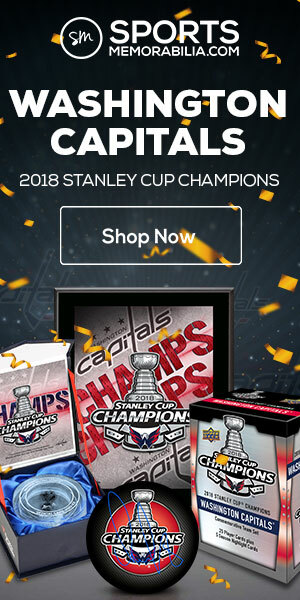 Hope you are enjoying the playoffs — even if your favorite team has already been eliminated. 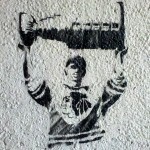 Here are five interesting, odd or irrelevant hockey pictures to tide you over until tomorrow night’s game. 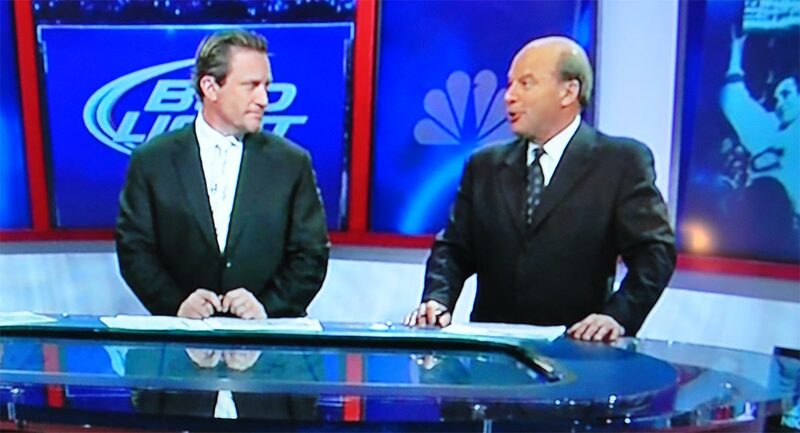 This is a screen grab from a 2012 playoff game, where Jeremy Roenick and Mike Keenan were the studio analysts. 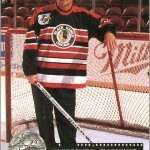 As you probably know, Keenan was Roenick’s coach from 1988 to 1992. Twenty years later, you could tell there’s still some tension there. 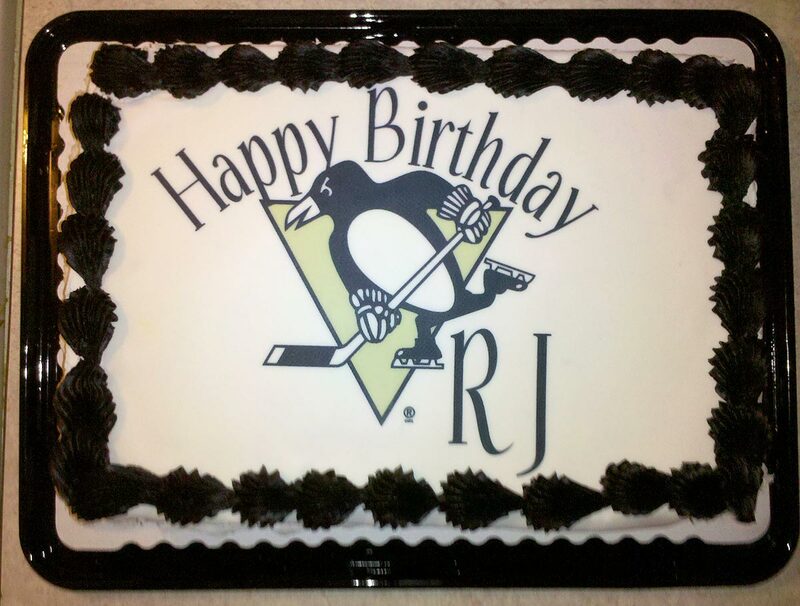 My sister RJ has been a Penguins fan as long as I’ve been a Blackhawks’ fan. 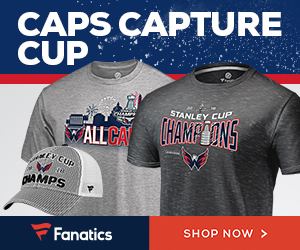 She even liked the team before they won back-to-back Stanley Cup Championships in the early 1990s — and she’s from Chicago. Now that’s saying something. So one year, we got her a Penguins cake for her birthday. I think the bakery was surprised that we didn’t request a Blackhawks logo. The Museum of Science and Industry had an exhibit about Charles Schultz and his famous Peanuts comic strip last year. 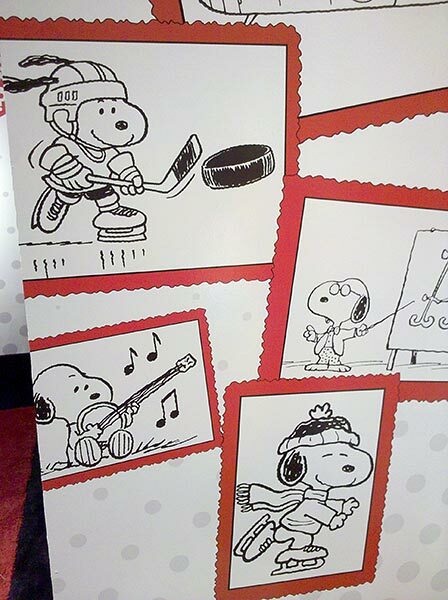 One group of pictures showed Snoopy engaged in different activities, including playing hockey. 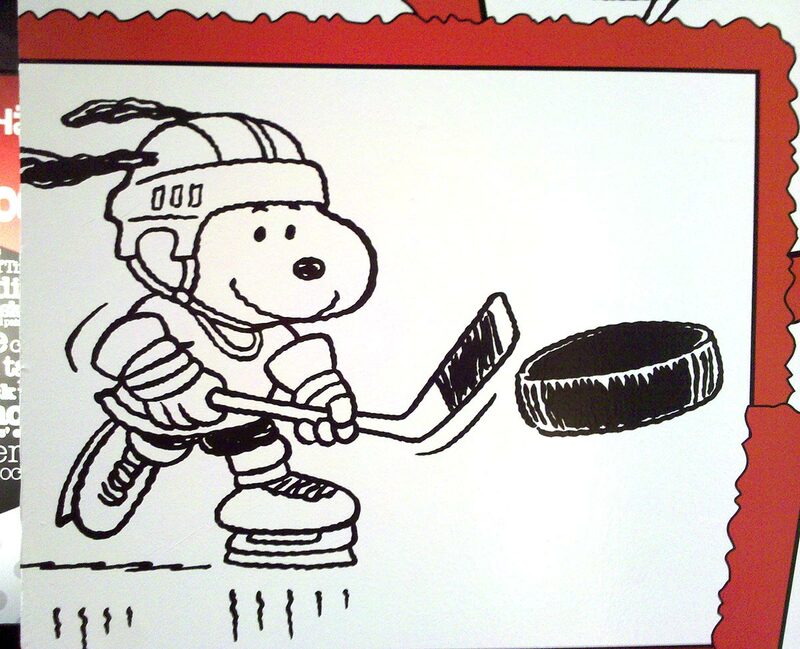 Did you know that Snoopy was the official mascot of the NHL during their 75th Anniversary season in 1991-92? 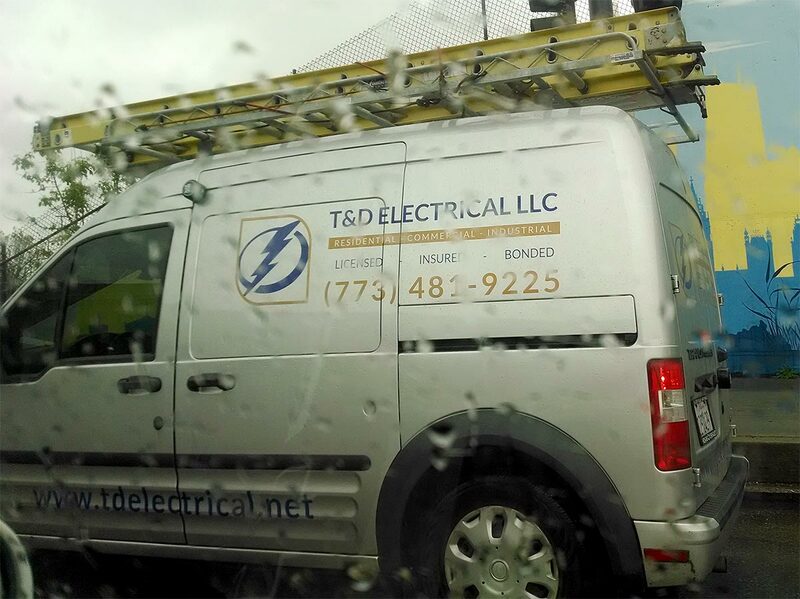 Last week I saw this van for a company called T&D Electrical and thought that their company logo looked familiar. 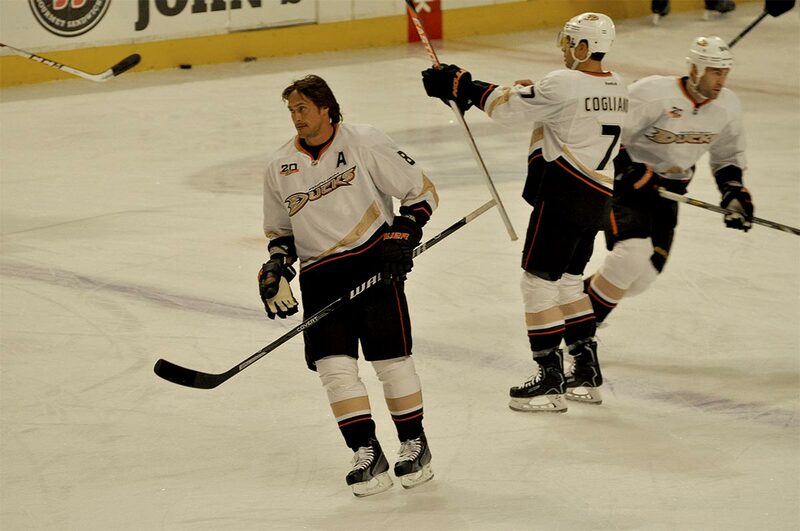 I think Steve Yzerman would like it.